We’re a fan translation group that has a tendency to get sidetracked. We’re currently working on the Saga Planets visual novel Natsuyume Nagisa. 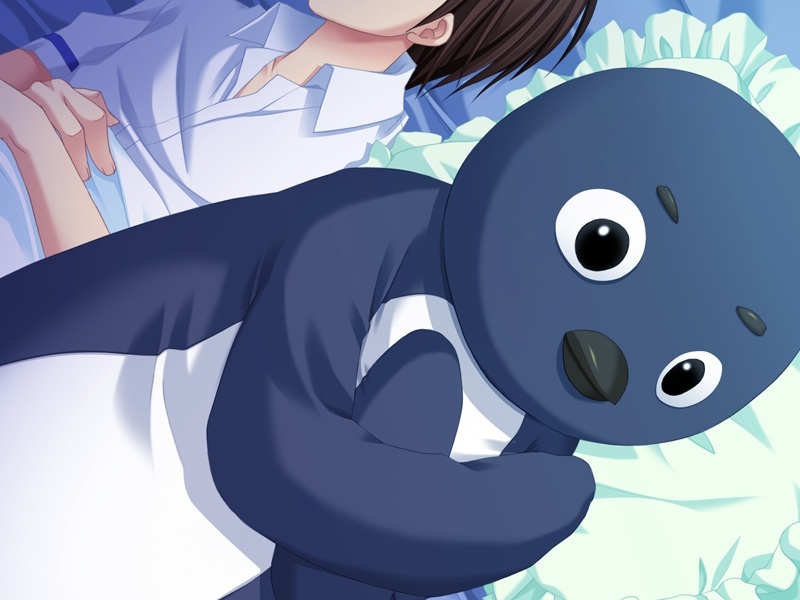 The game involves penguins. Our VNTLs page is here. You can contact us at prioritiesTL[at]gmail.com. We are all in charge of priorities.